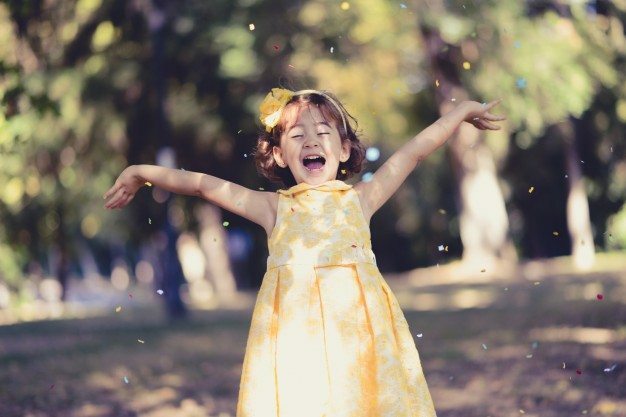 Happy Kids cares for your child as much as you would! Classroom learning and education are important, but we know that nothing is more important than the safety, security and health of your child. For this reason protection and preparedness are critical considerations in everything we do. From first aid training for emergency situations to ensuring a clean and healthy environment for children, we have more than 19 years experience that ensures you can leave your child in safe hand. Our property is fully fenced and secured so that only authorised staff and families may enter. High steel fencing ensures that children can play outdoors in complete safety. Child proof safety gates control access to the main playground. Code controlled main entry gate access. Each afternoon from 3:00 p.m. our security guard, Ákos Balogh is located at the Happy Kids main front entry. His mission is to ensure the safe movement of both children and parents through the main front gate, helping parents with baby strollers,directing others who may be visiting Happy Kids and generally to be on call in case of emergency. Ákos is trained in martial arts and speaks fluent English and Japanese. Modern minibuses are operated by safety conscious, child-friendly, English-speaking drivers who are always on call using their mobile telephone. Safety has been, and will always be the top priority! All buses provide a seatbelt for every child. 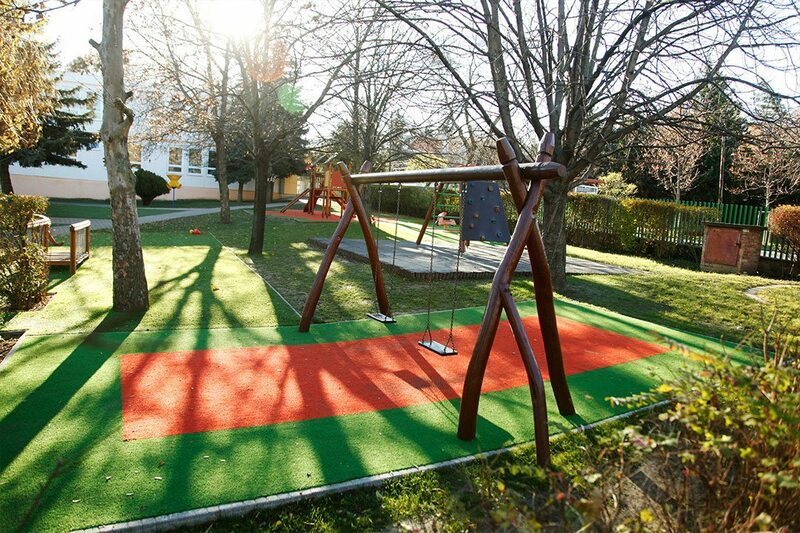 All high-quality playground equipment is safe, professionally installed and inspected regularly. All equipment complies with European Union safety standards and certification. 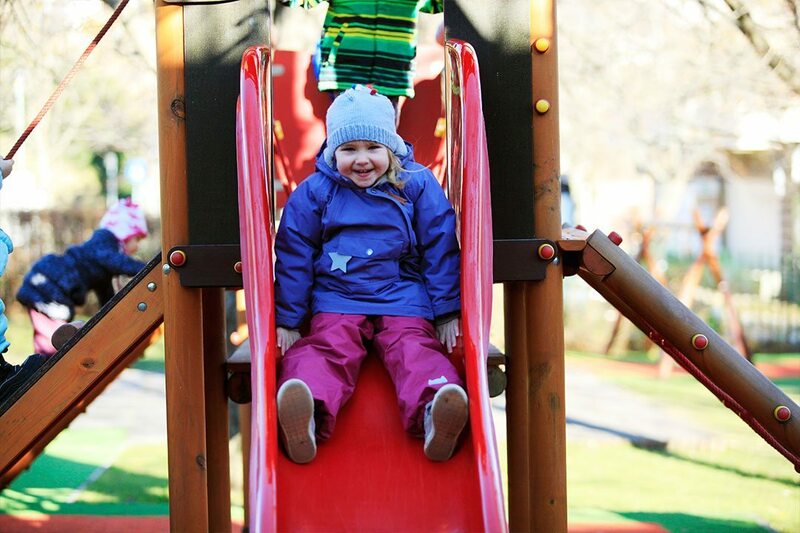 All outdoor equipment such as climbing frames, slides and swings include safe soft rubber fall zones. 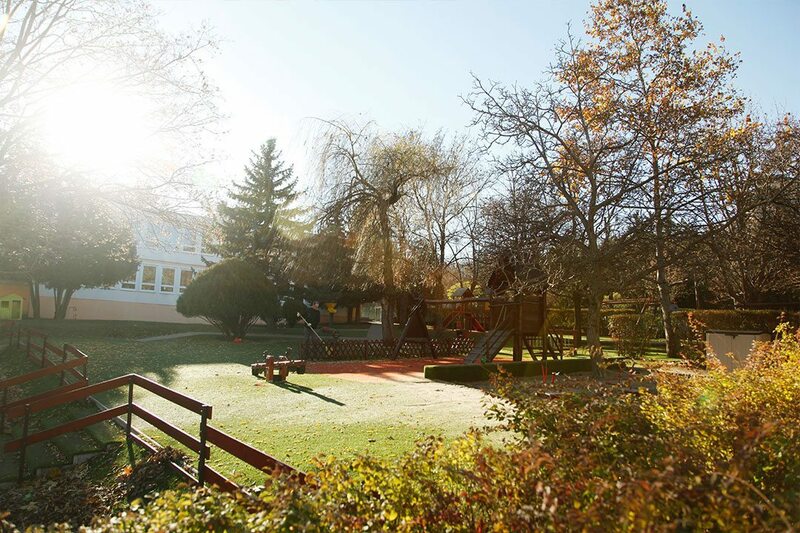 Our nursery class uses its own fully enclosed terrace with soft rubber surface. Only persons with photo identification and prior written approval from a parent may pick-up your child.